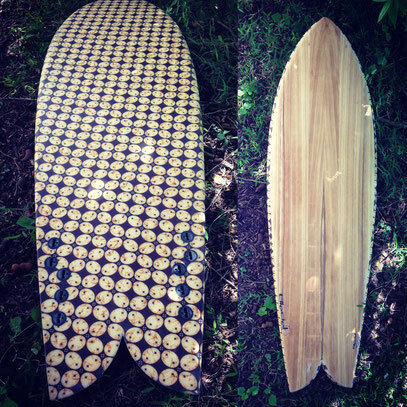 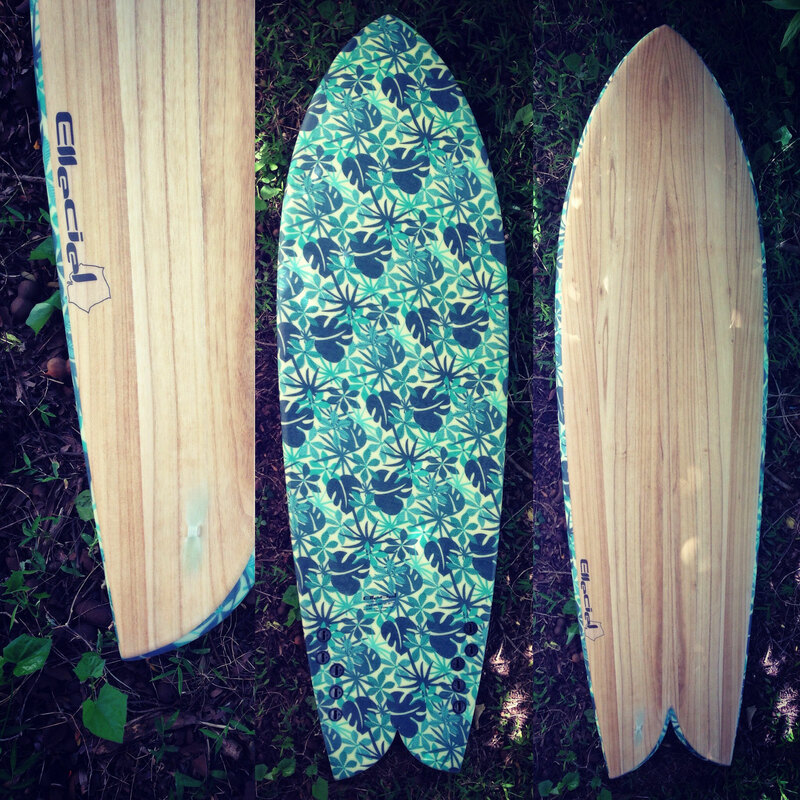 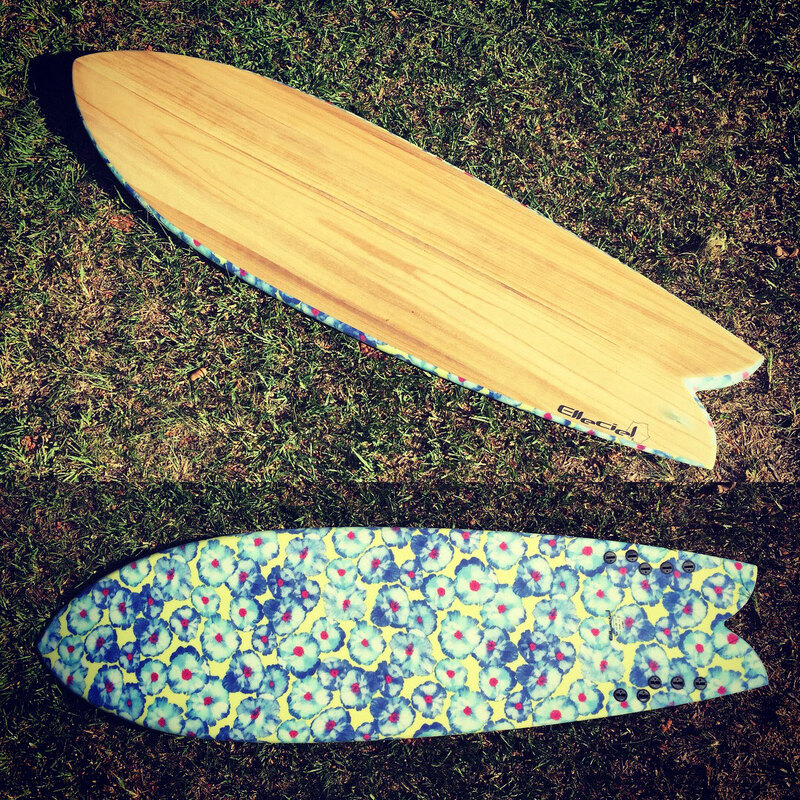 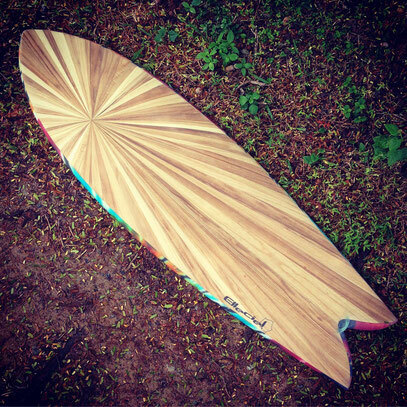 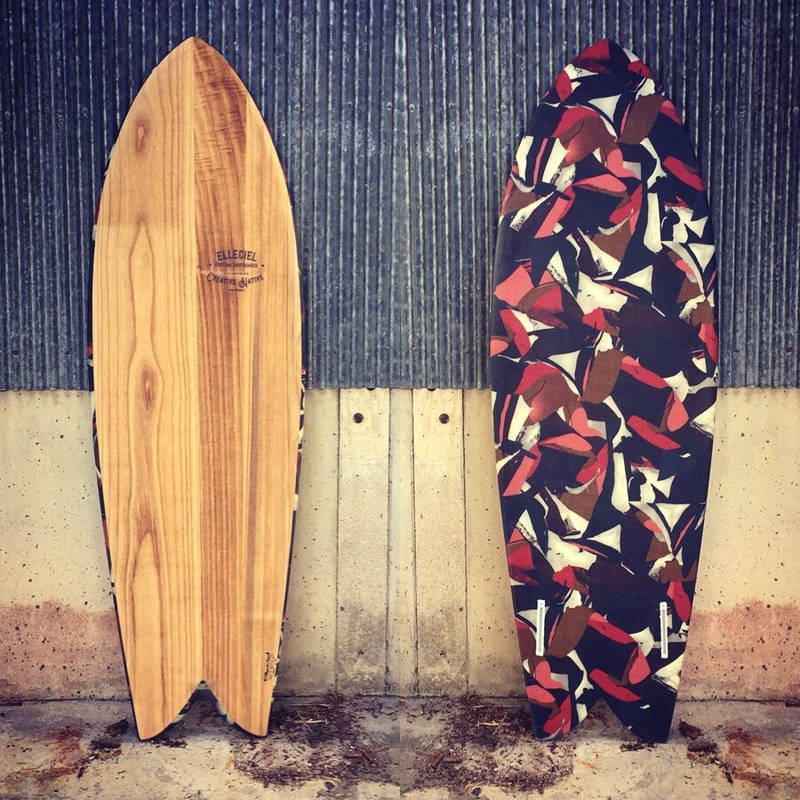 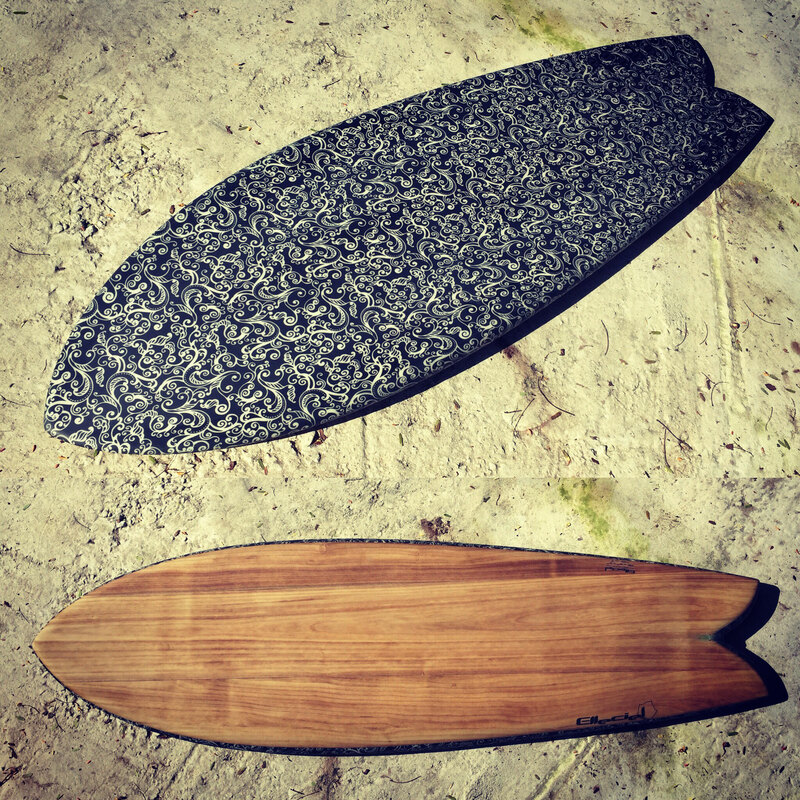 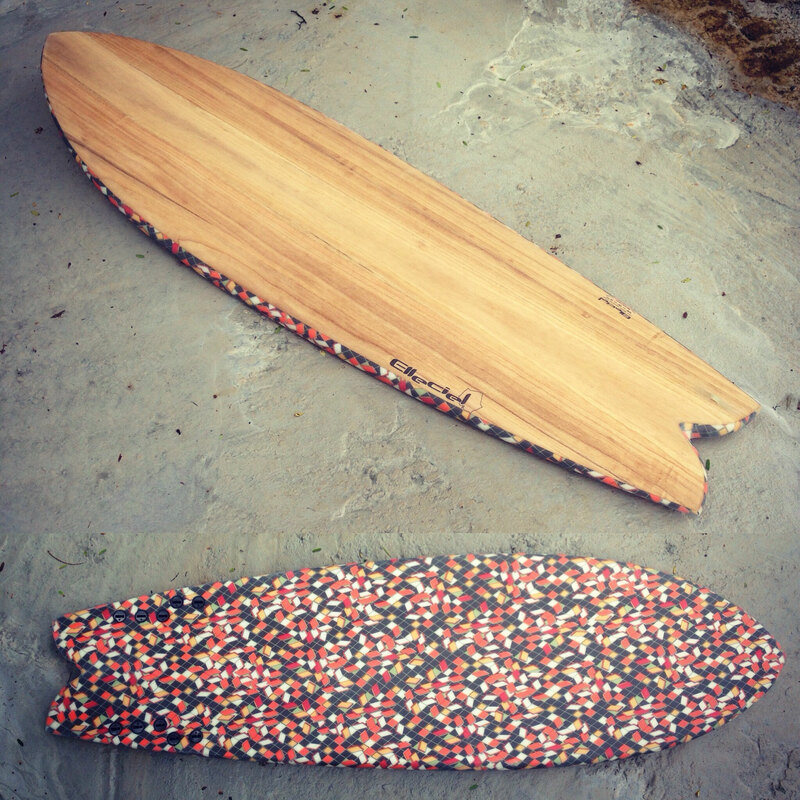 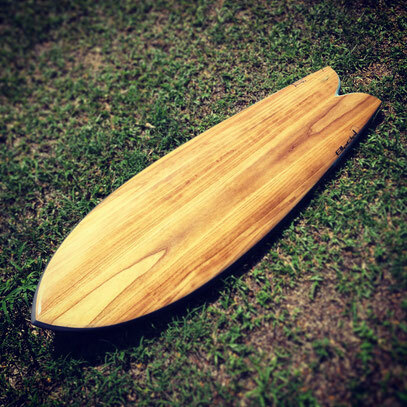 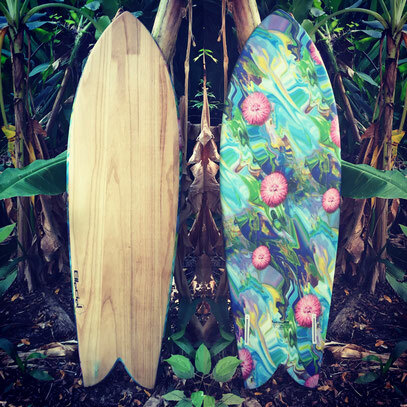 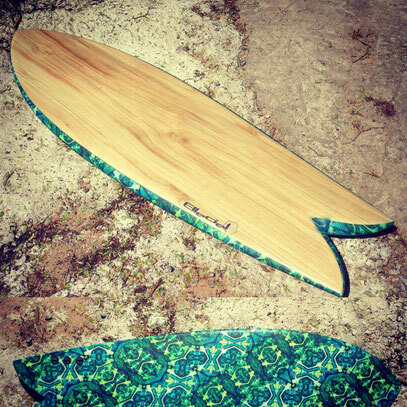 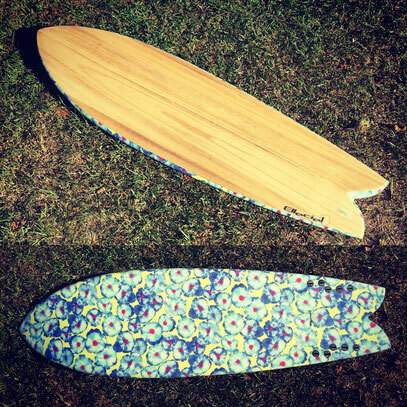 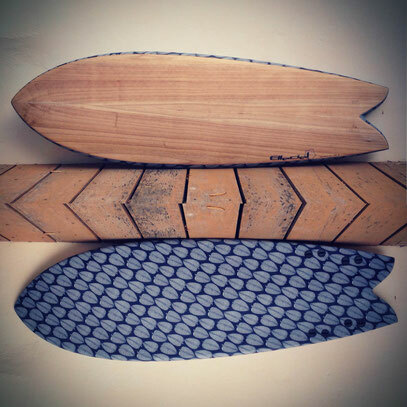 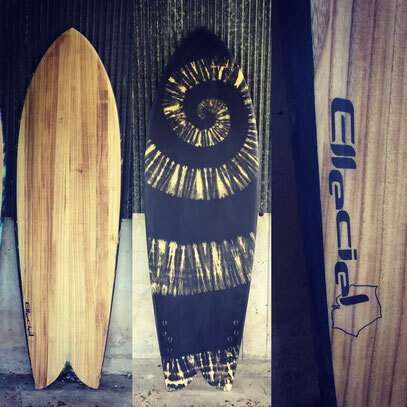 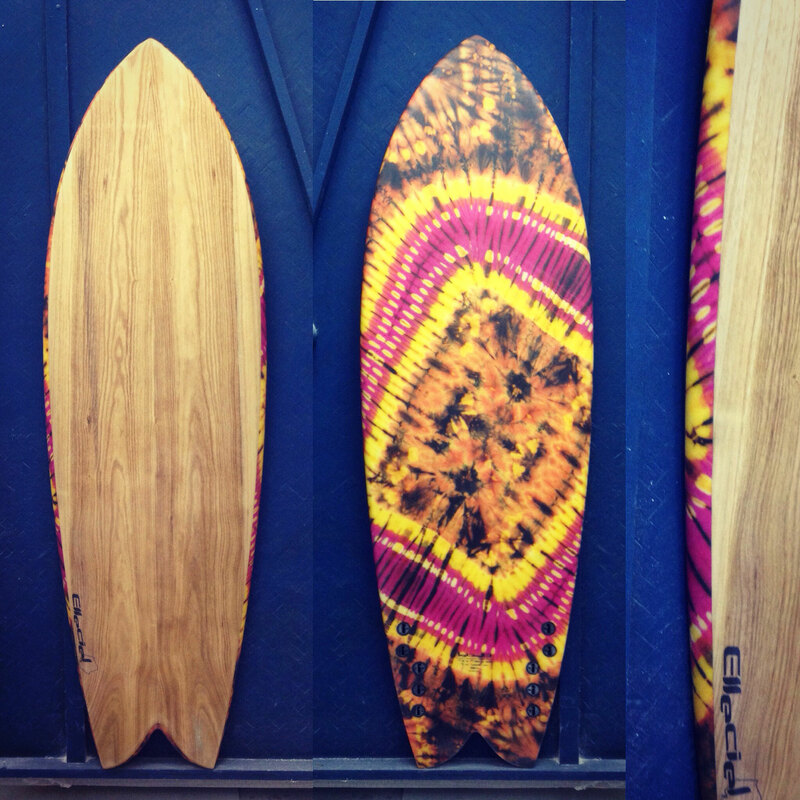 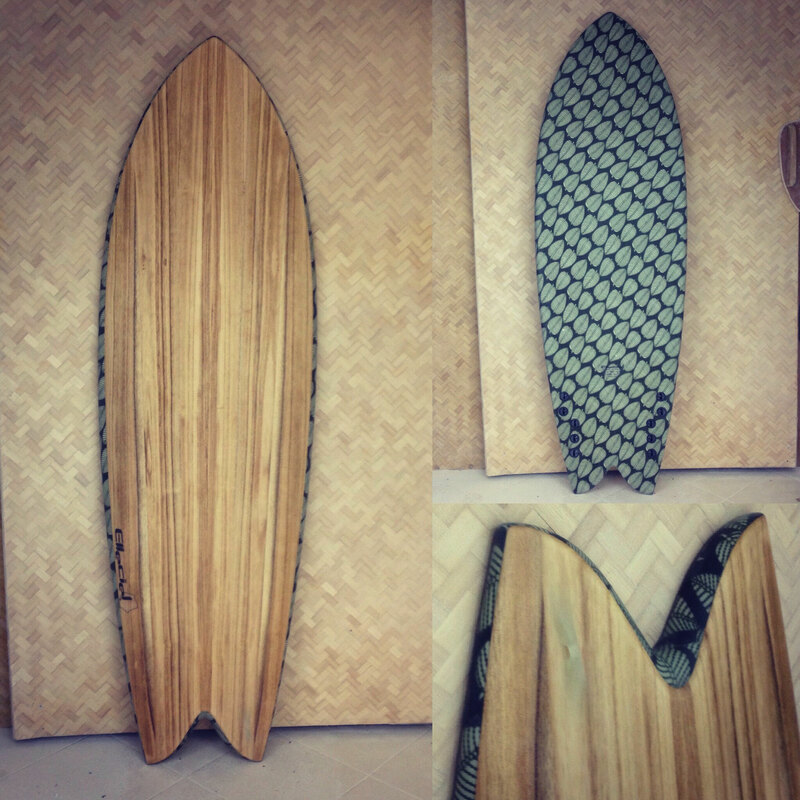 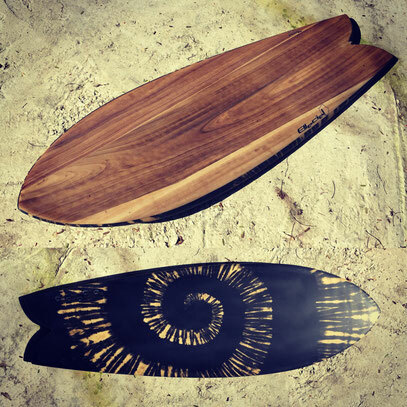 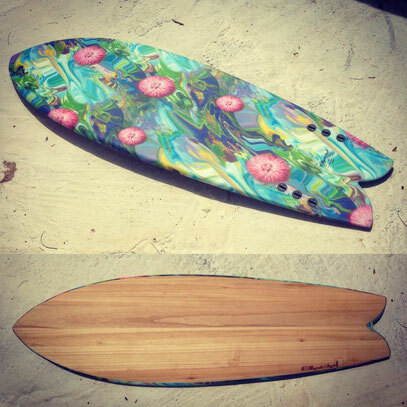 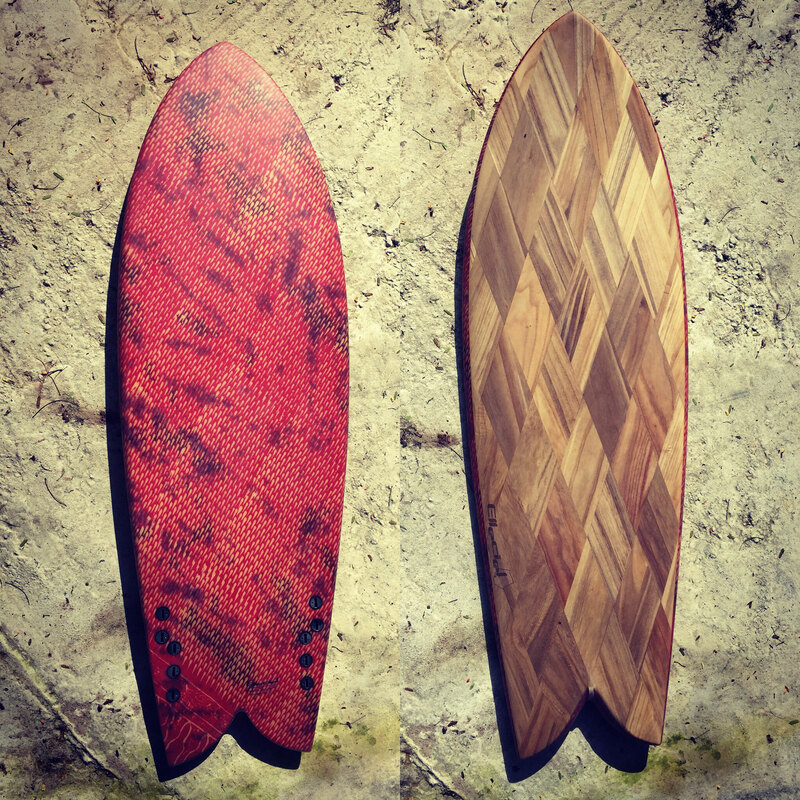 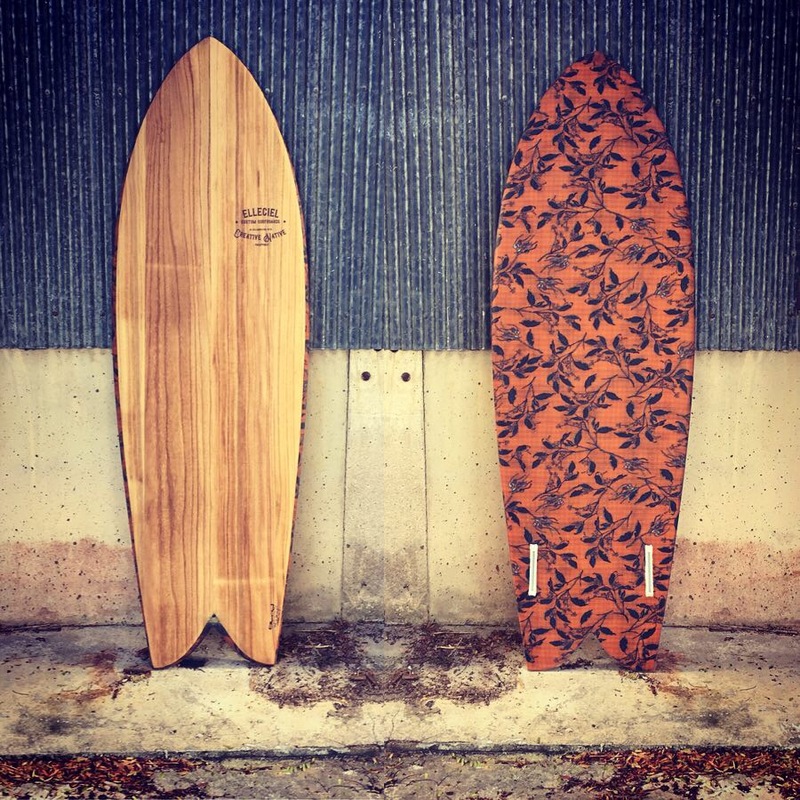 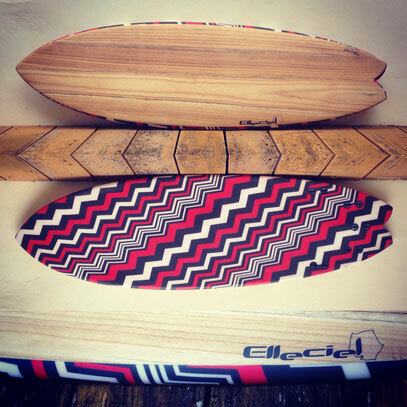 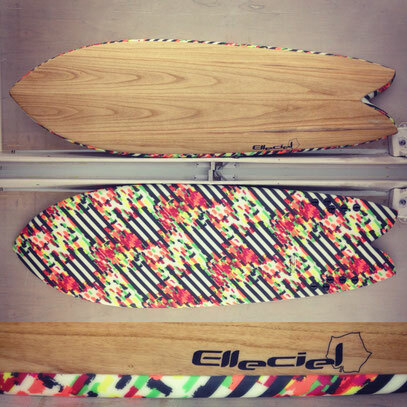 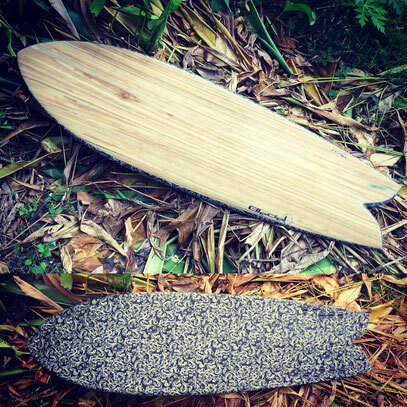 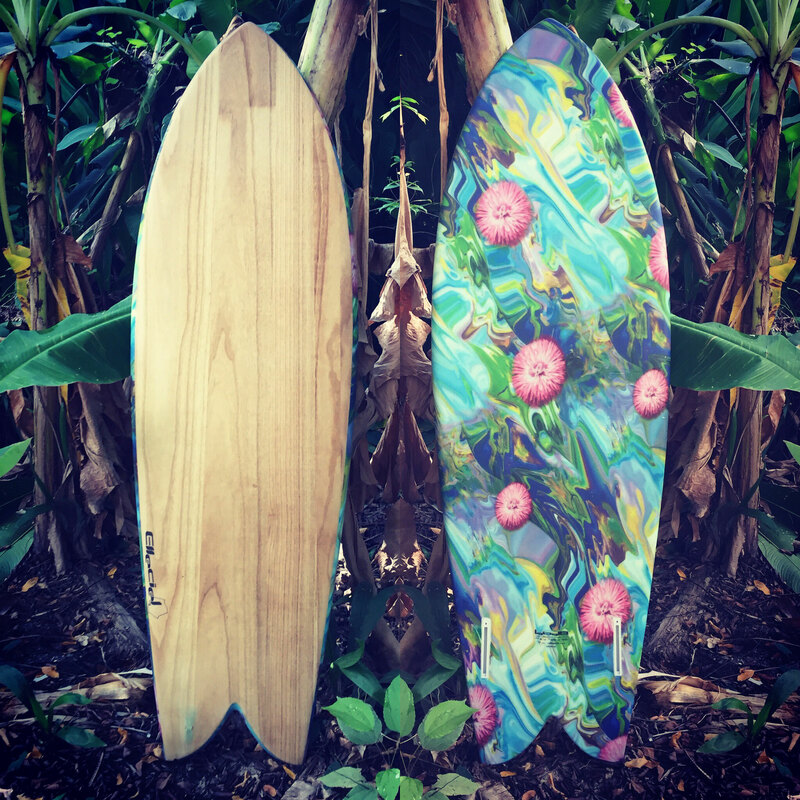 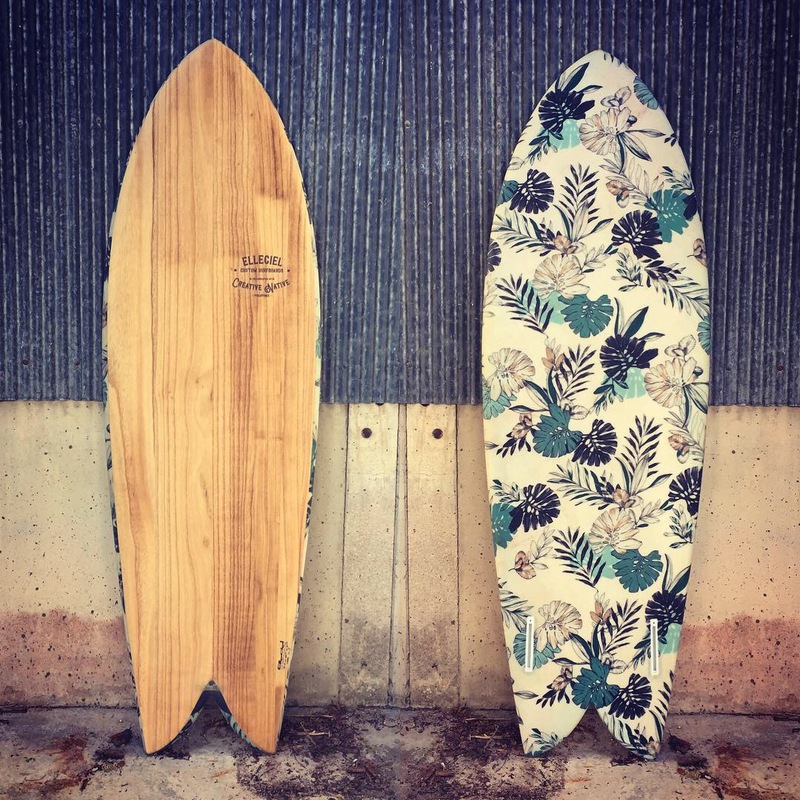 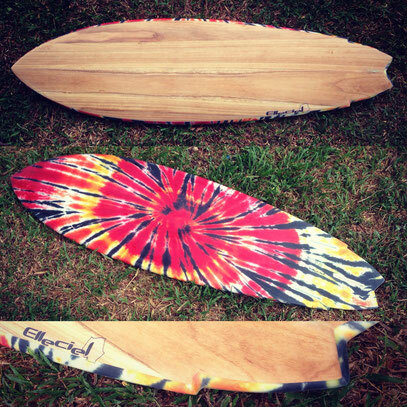 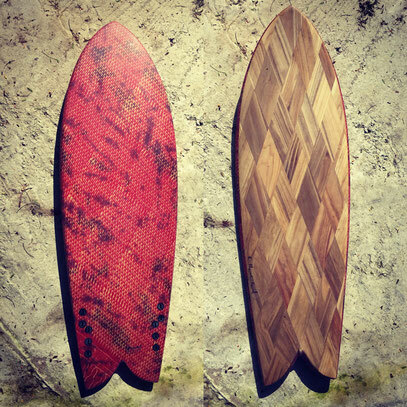 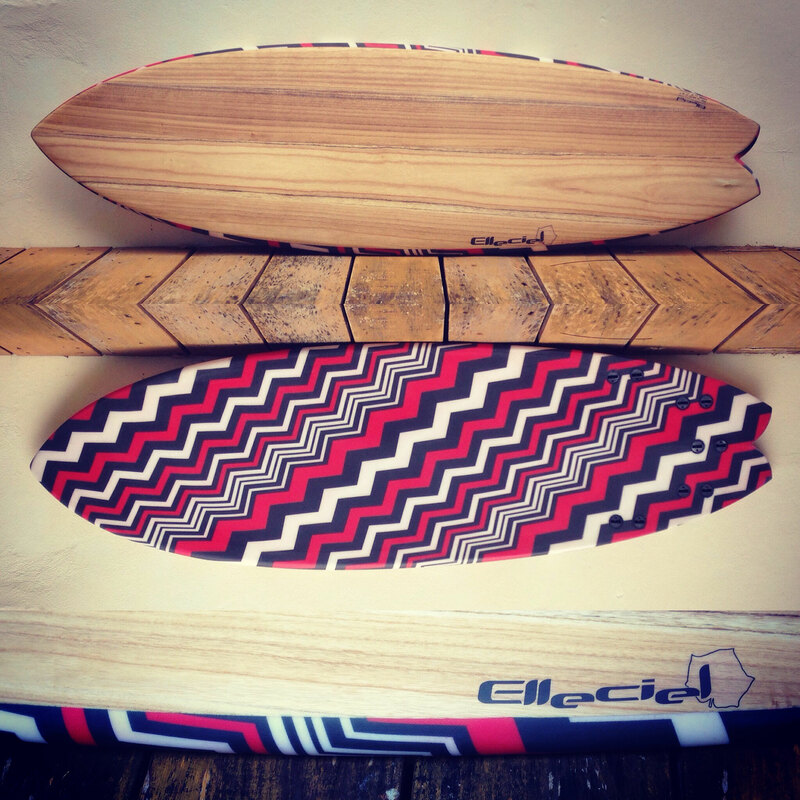 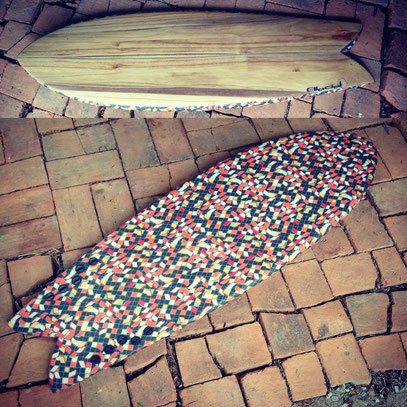 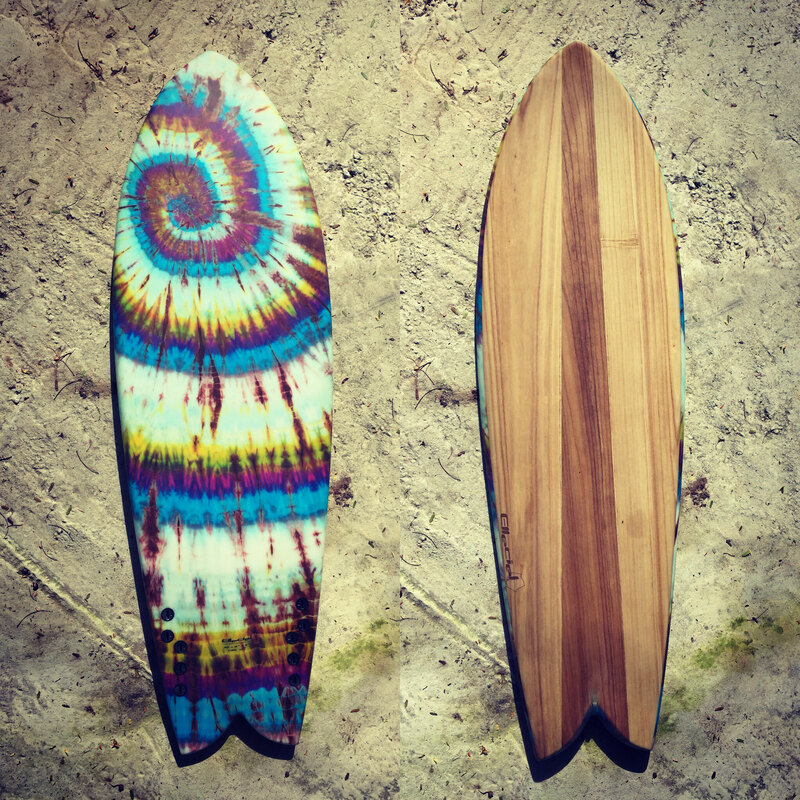 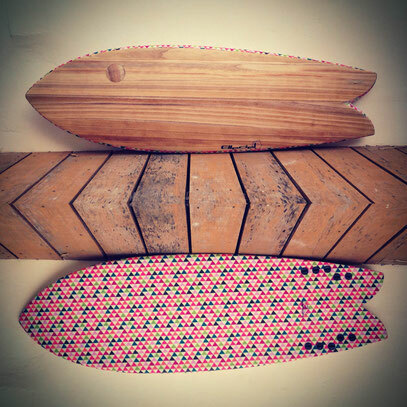 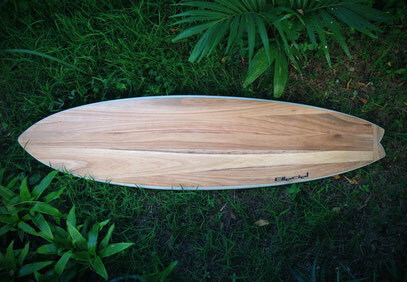 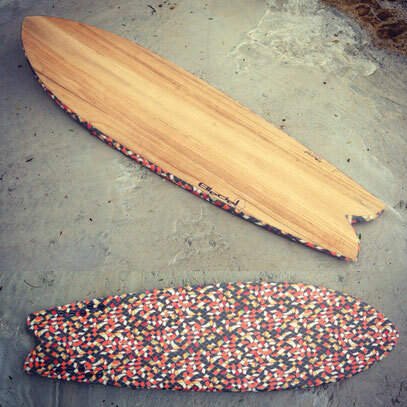 Fish are great to enjoy small waves as these boards are usually shorter but wider and thicker than classic shortboards. 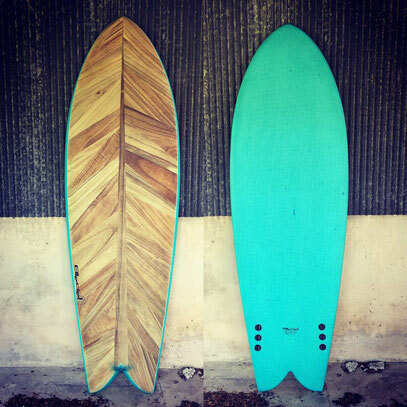 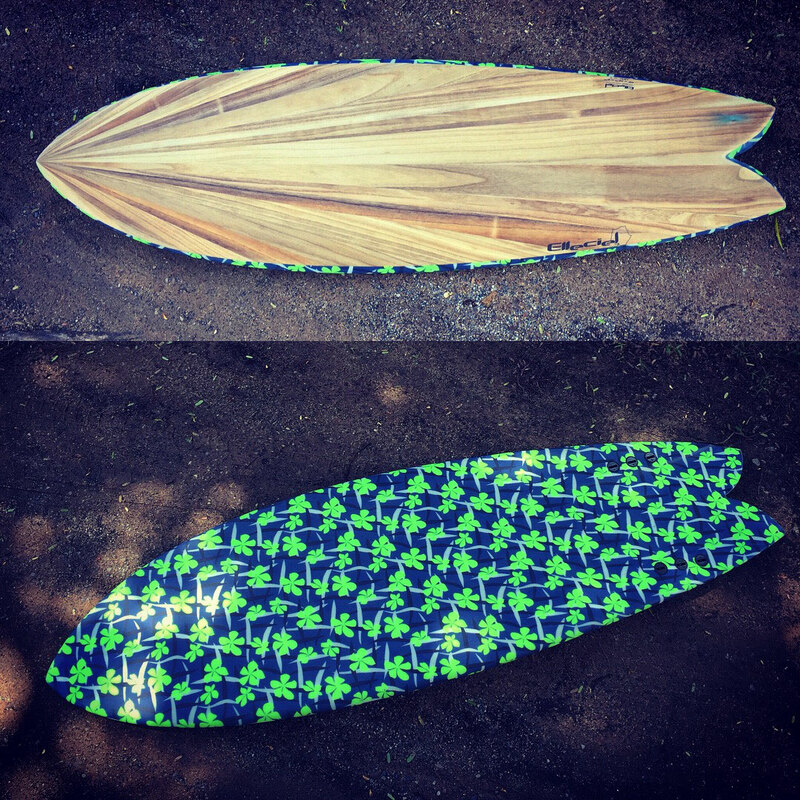 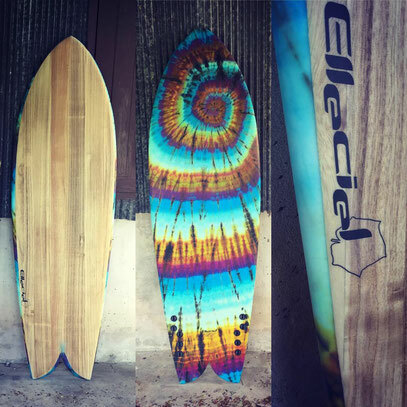 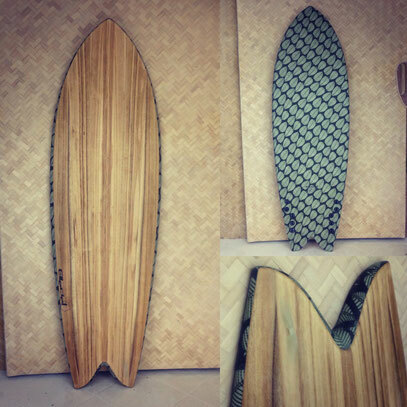 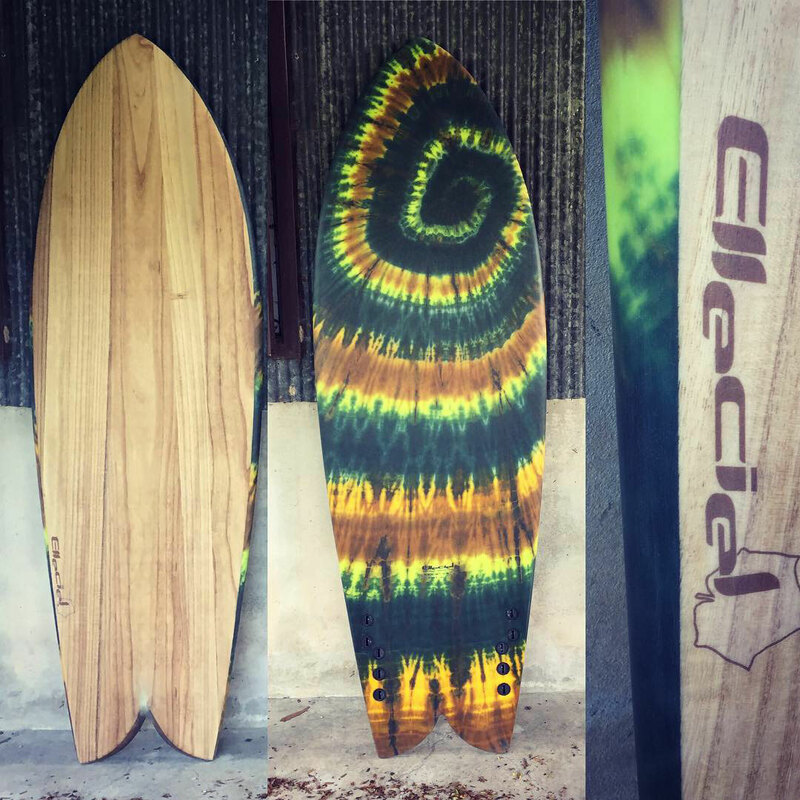 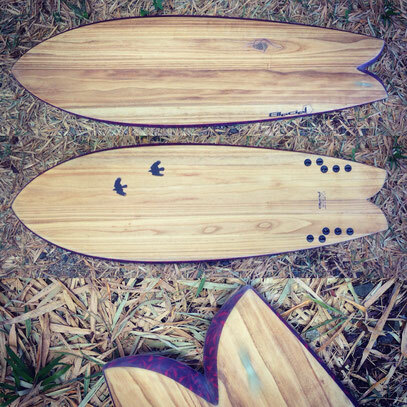 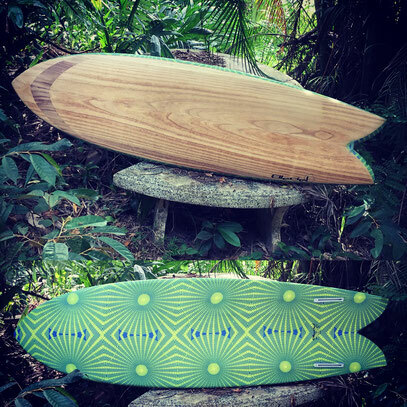 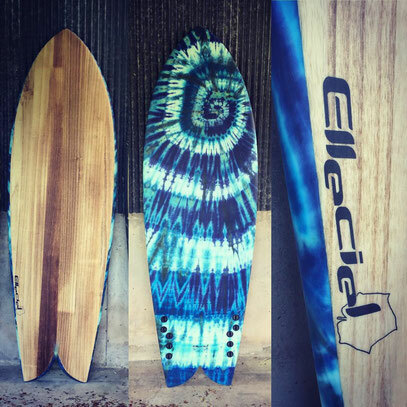 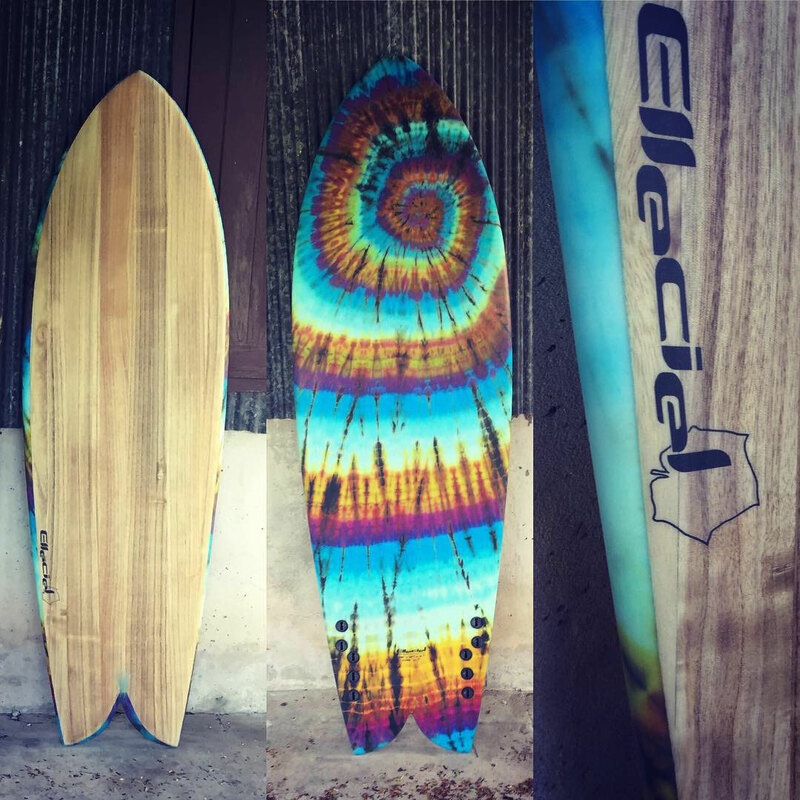 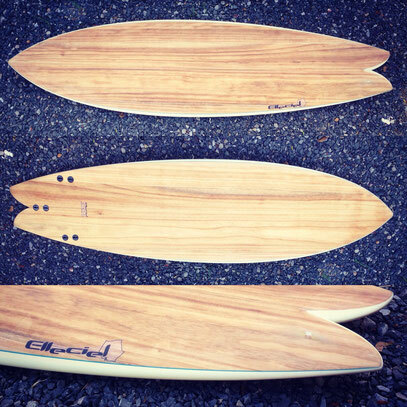 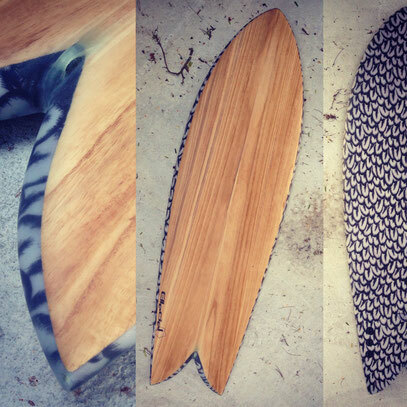 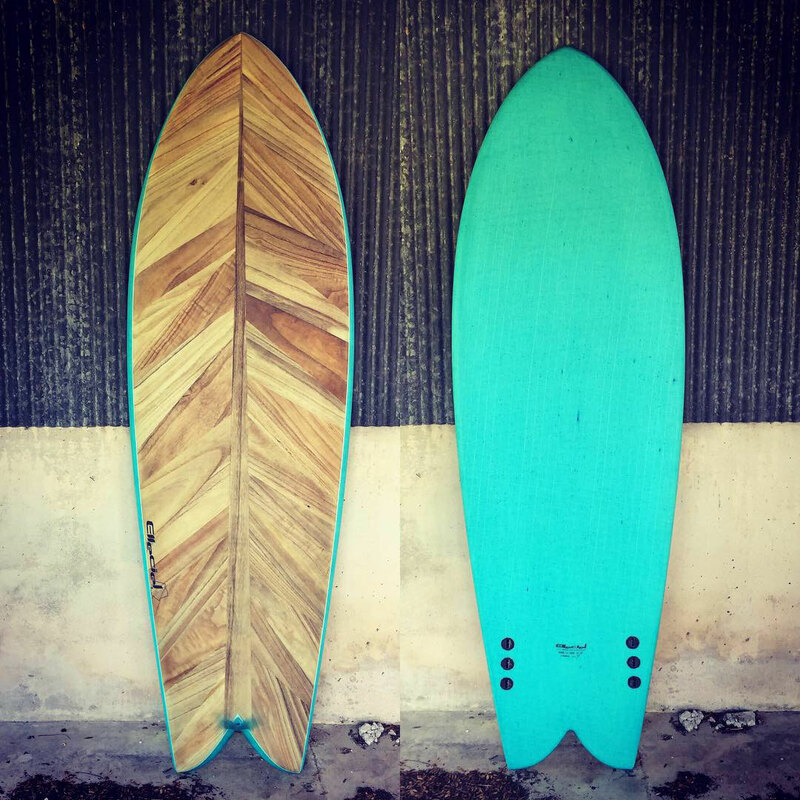 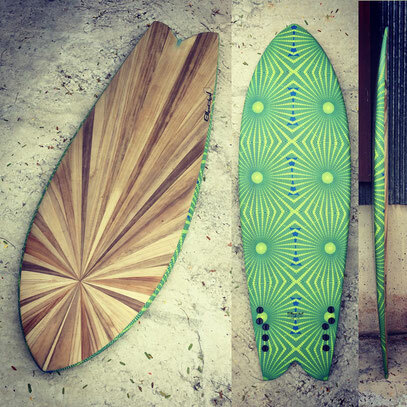 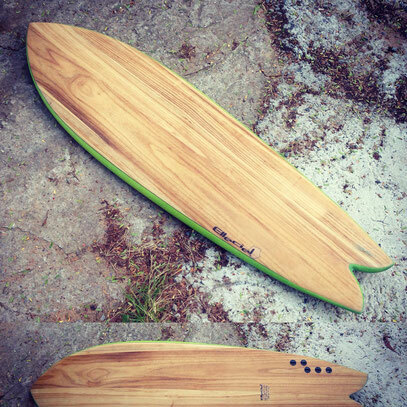 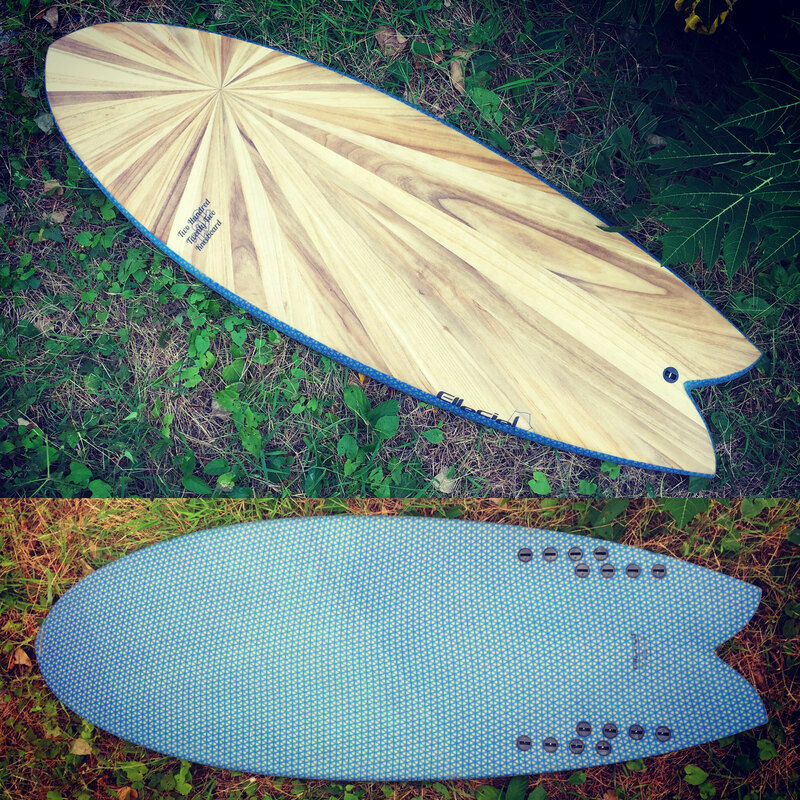 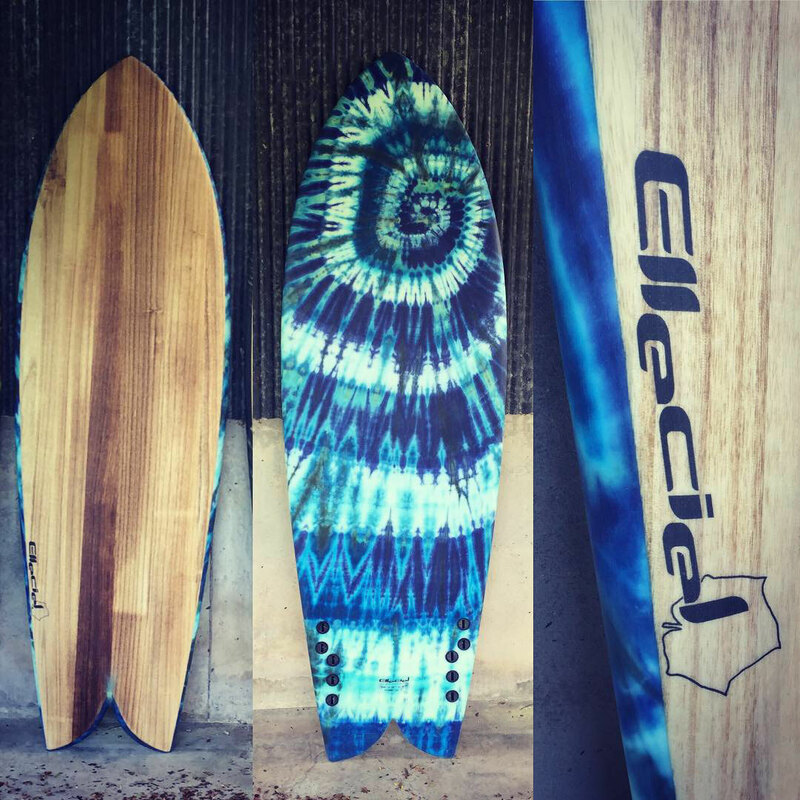 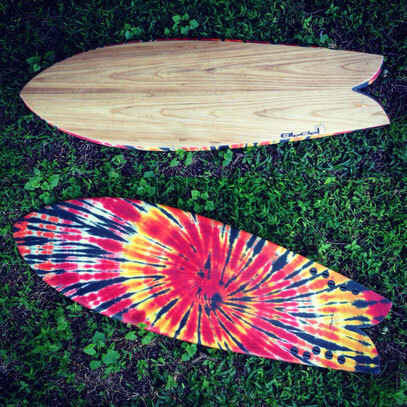 They generally have a swallow tail design and a twin or quad fin setup. Fish also allow learners to progress beyond the turning limitations of a mini-mal or a longboard and are easier to cary around. 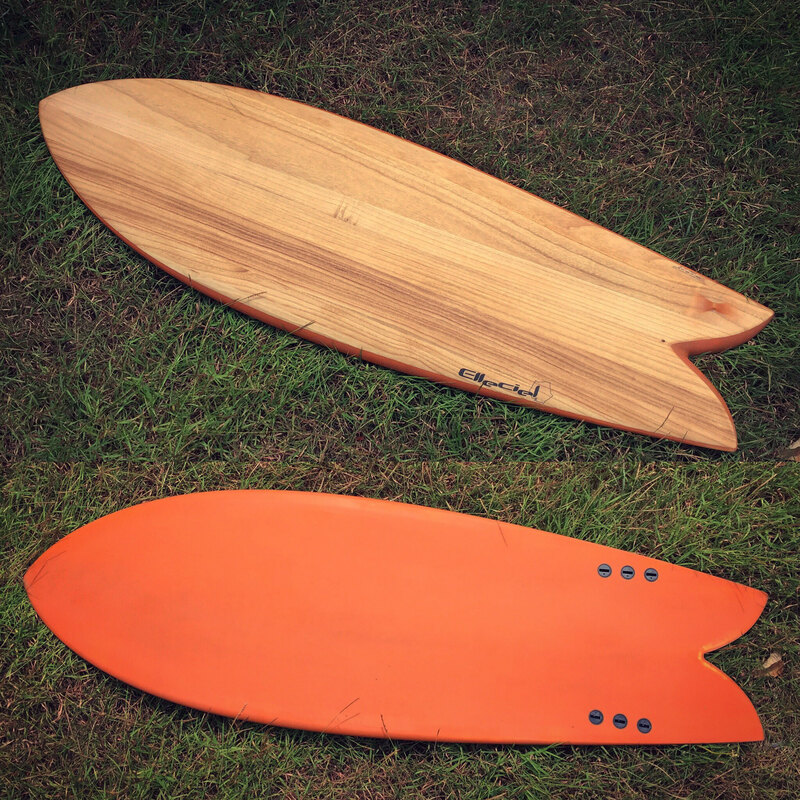 Thin versions with sharper rails can be enjoyed on bigger days. 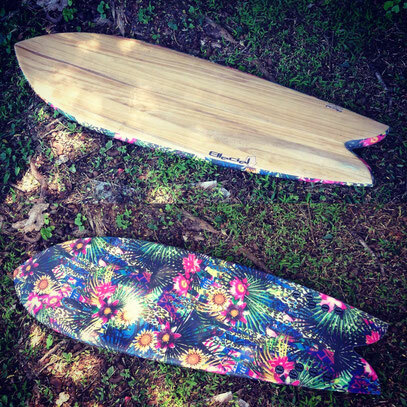 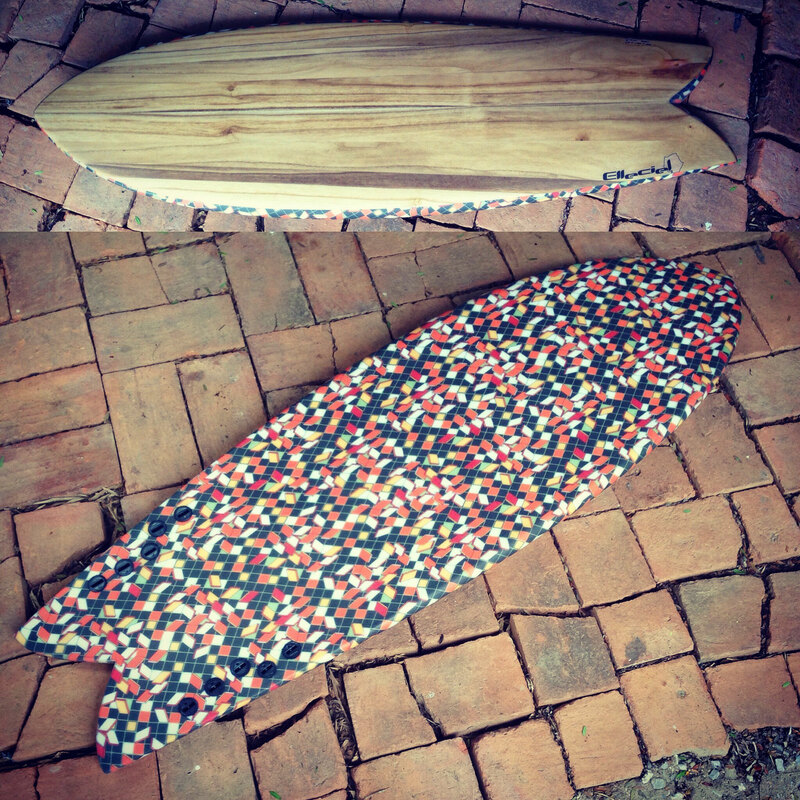 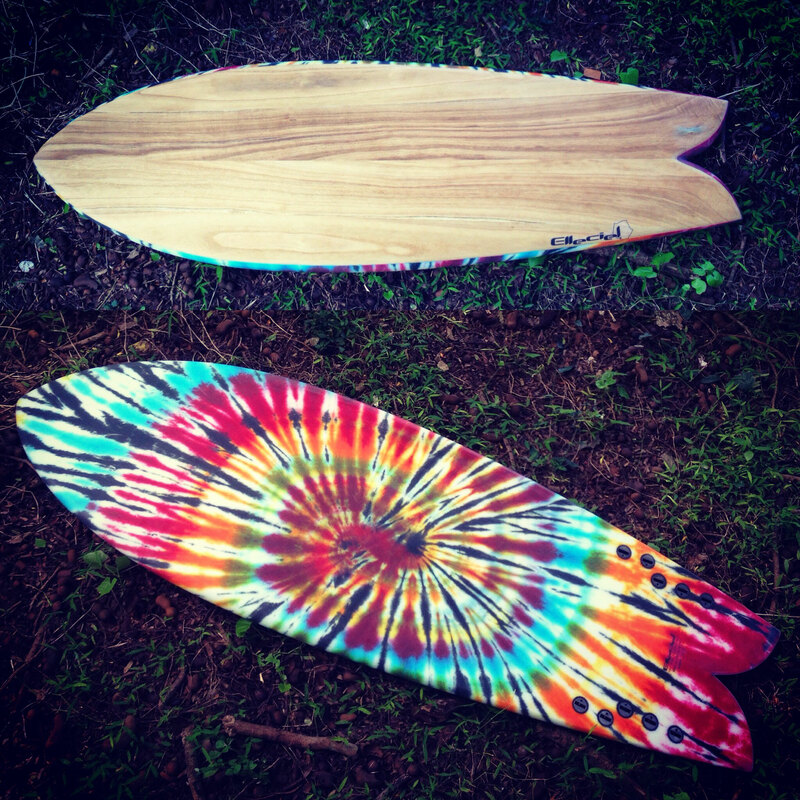 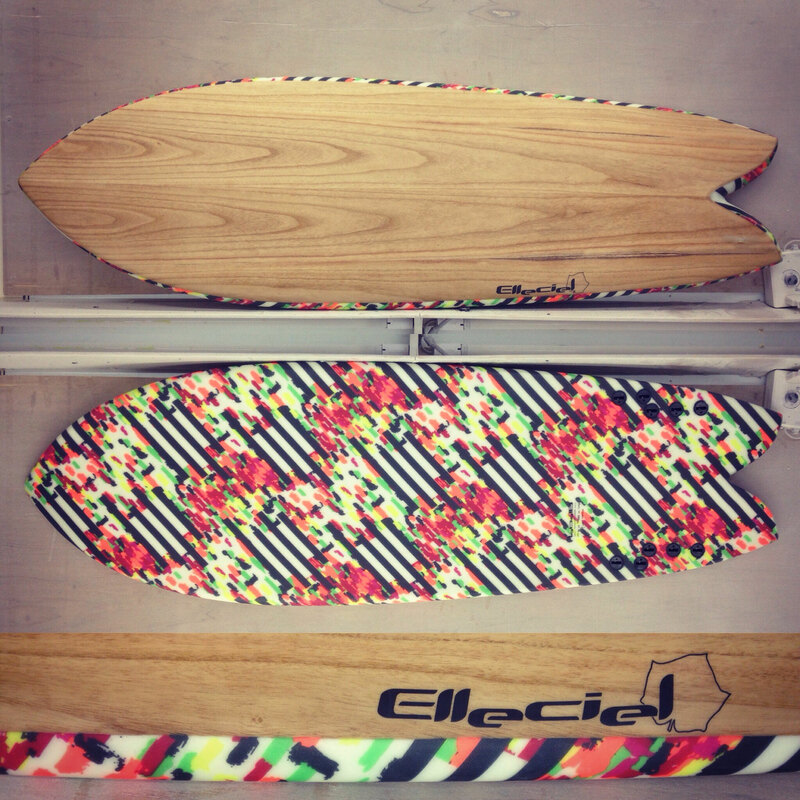 These boards bellow only are ideas, just tell me what you want! 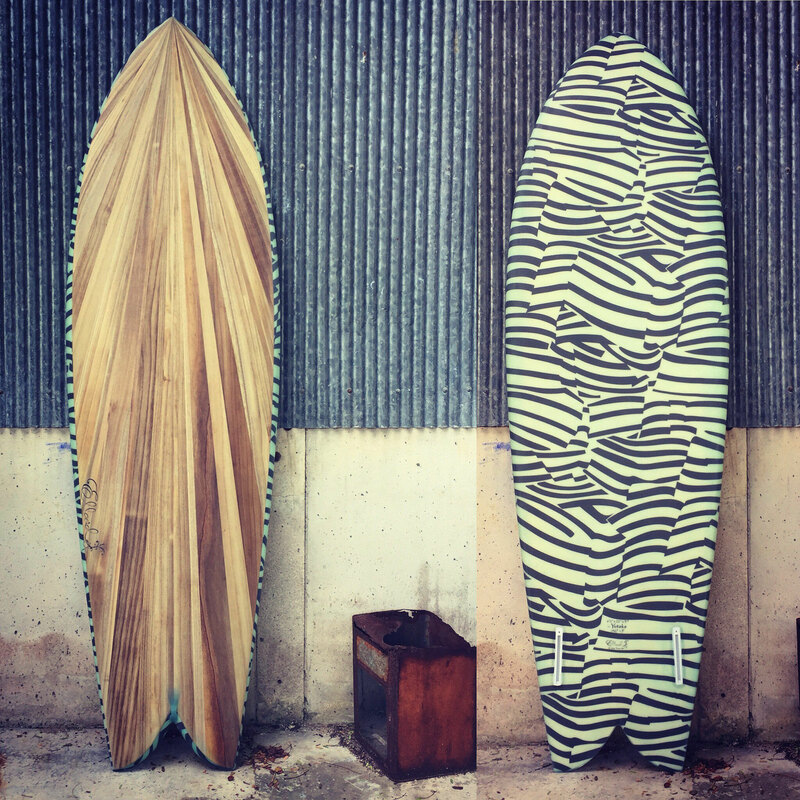 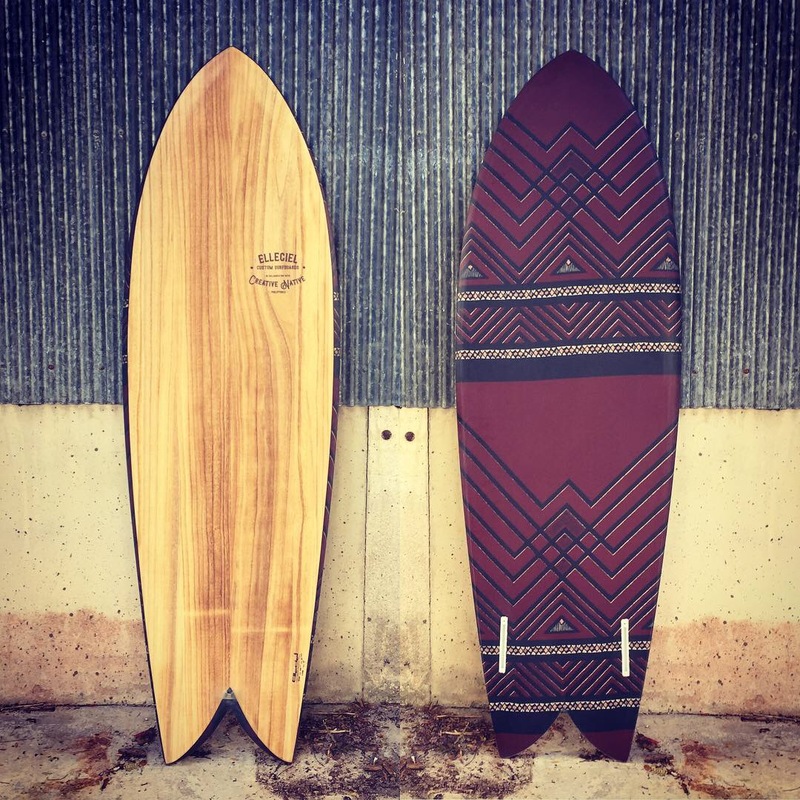 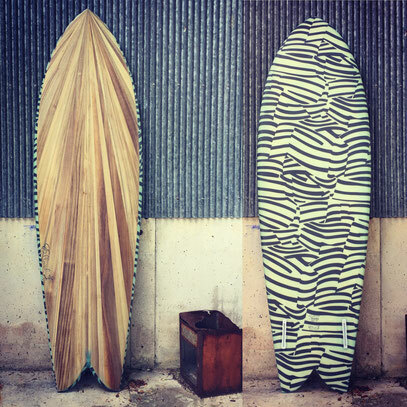 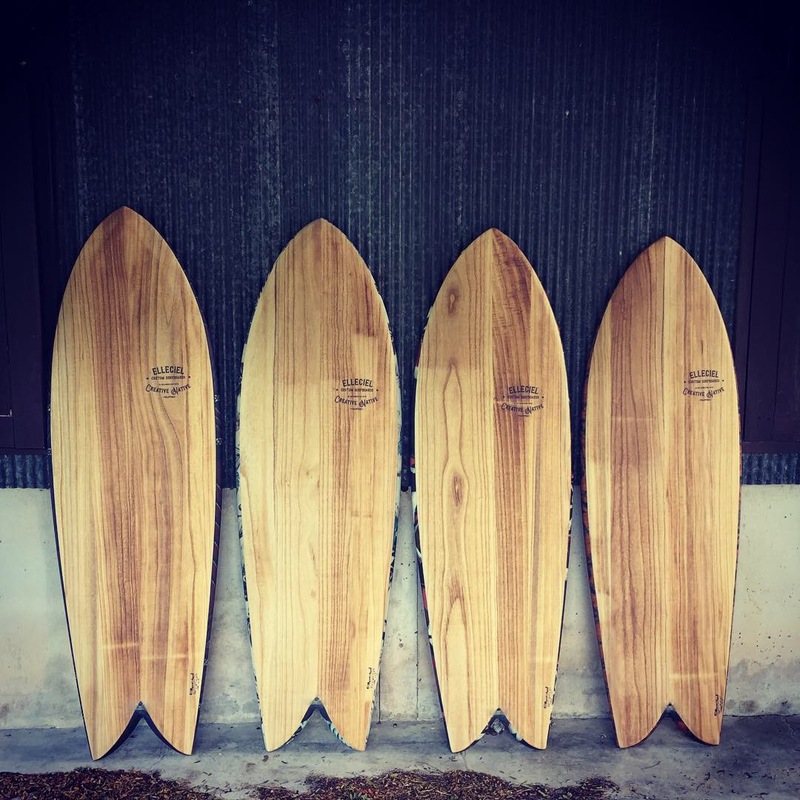 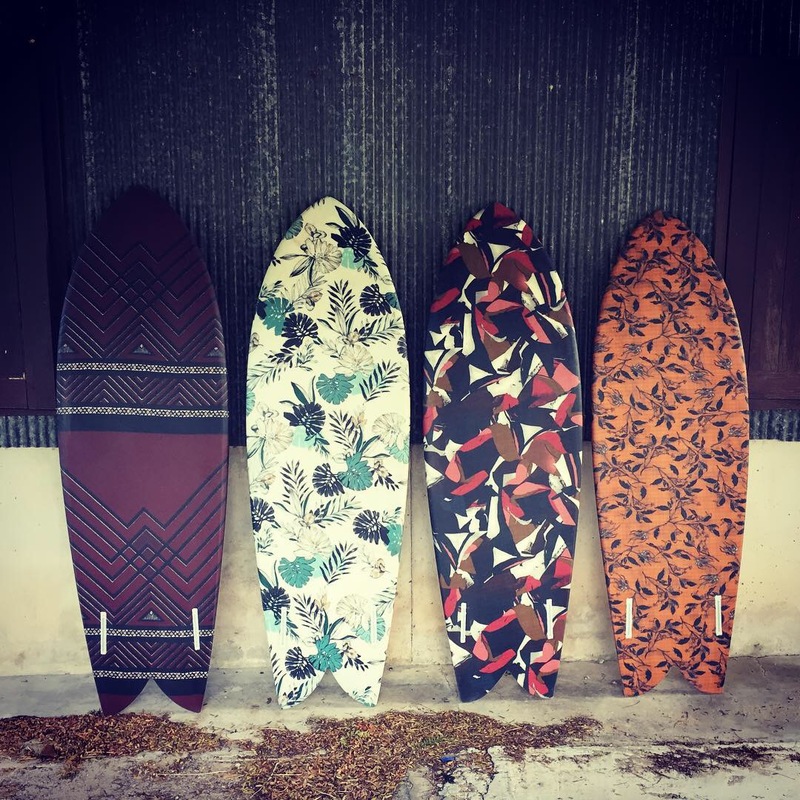 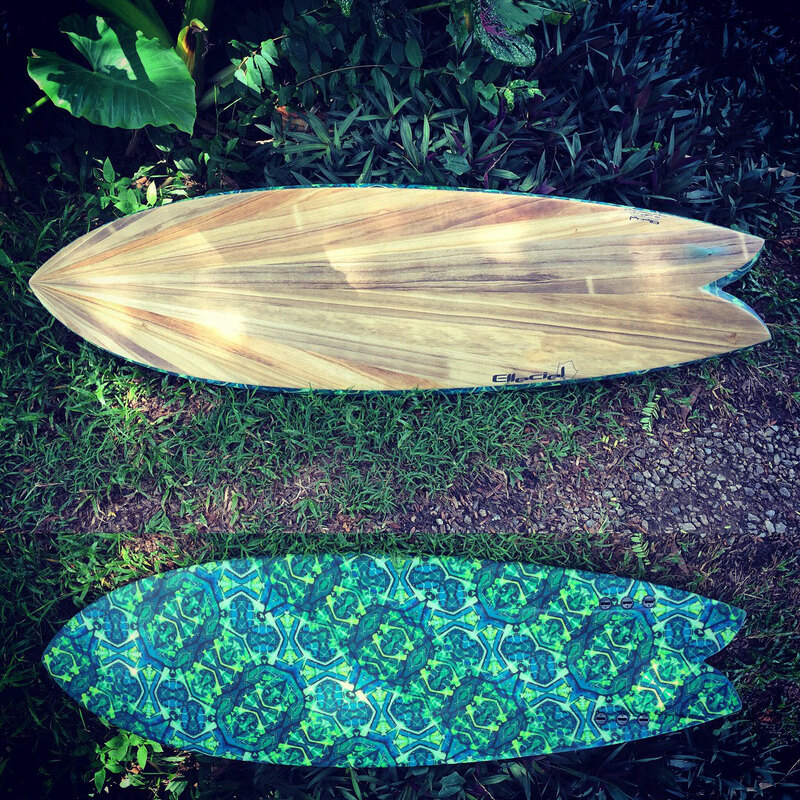 #475 Tribal Fish Venturi Bottom 5'8"
#474 Tribal Fish Venturi bottom 5'8"
#434 Wanna be Hydro Hull Fish 5'8"
#378 Matthew Kitti Fish 5'11"
#264 Low Rocker Fish 5'7"
# 14 Big Fish 6'3"
# 13 the Koi 5'8"